The AIDS crisis may no longer be front-page news, but its reverberations are still painful. 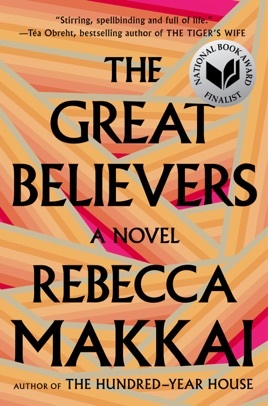 Chapter by chapter, The Great Believers alternates between two intrinsically linked characters: a thoughtful, intelligent art-gallery director living in ’80s Chicago and a mother searching for her estranged child in Paris three decades later. 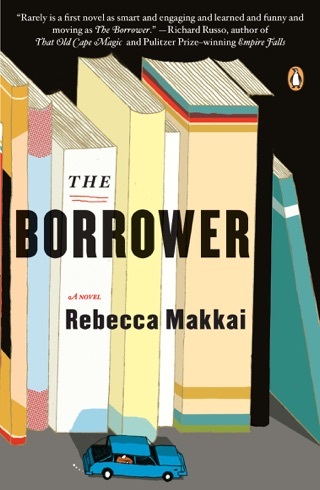 Rebecca Makkai’s beautiful, moving novel paints a nuanced portrait of a devastating epidemic and the lifelong impacts it had on those who made it through, no one truly unscathed. 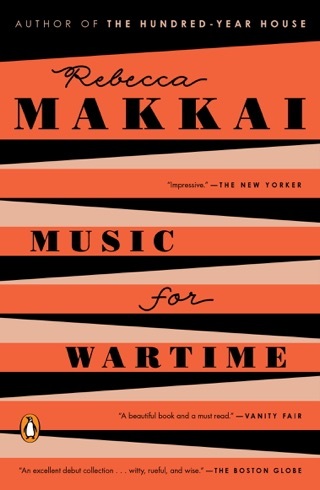 Spanning 30 years and two continents, the latest from Makkai (Music for Wartime) is a striking, emotional journey through the 1980s AIDS crisis and its residual effects on the contemporary lives of survivors. In 1985 Chicago, 30-something Yale Tishman, a development director at a fledgling Northwestern University art gallery, works tirelessly to acquire a set of 1920s paintings that would put his workplace on the map. He watches his close-knit circle of friends die from AIDS, and once he learns that his longtime partner, Charlie, has tested positive after having an affair, Yale goes into a tailspin, worried he may also test positive for the virus. 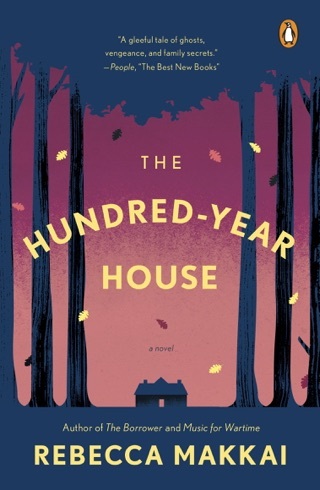 Meanwhile, in 2015, Fiona Marcus, the sister of one of Yale's closest friends and mother hen of the 1980s group, travels to Paris in an attempt to reconnect with her adult daughter, Claire, who vanished into a cult years earlier. Staying with famed photographer Richard Campo, another member of the old Chicago gang, while searching, Fiona revisits her past and is forced to face memories long compartmentalized. As the two narratives intertwine, Makkai creates a powerful, unforgettable meditation, not on death, but rather on the power and gift of life. 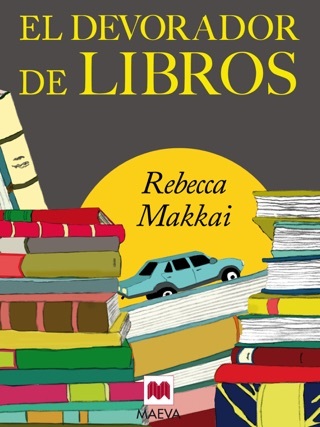 This novel will undoubtedly touch the hearts and minds of readers. A page turner about an under written chapter of our past, this novel is scrupulously researched and well plotted. Unfortunately, the contemporary story is not as well imagined or felt. It feels more like set-dressing to frame the 80’s story, yet carries a stiff and oddly flat false-urgency. Almost a winner, to my mind. I think I was supposed to like this book more than I did. Well, one of the stories I liked much more than the other. The one about the AIDS crisis in 1980s Chicago was well developed if preachy and depressing. 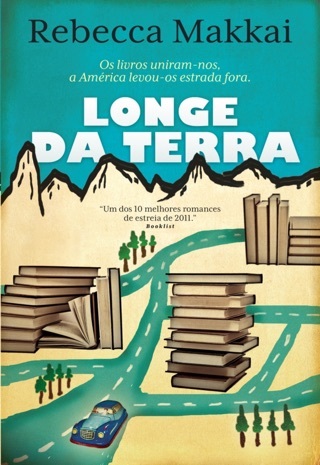 It often felt more like a documentary than historical fiction. It seemed like something I should be reading more than something I wanted to read. In the end I am glad I did, and not just out of a sense of commitment to my book club. It’s a touching, probably accurate depiction of the crisis for many gay men in the 80s. The author went out of her way to painstakingly include many historical details about marches, hospitals, political commentary, etc. they often seemed forced. My own experience as a young adult was far different, however, and many of the characters and their experiences seemed stereotypical to me. The relatively contemporary alternating scenes set in Paris did nothing for me. In fact, you almost could skip them and not miss anything. Almost. These chapters make the novel drag, and the points about love and forgiveness could have been made much more concisely within the frame of the main story arch. It’s almost as if the author is making the crisis about Fiona, not Yale or any of those that suffered with HIV/AIDS. Who was the main character, Fiona, Yale, or HIV/AIDS? Spoiler Alert: Did Yale really have to die? Did he even have to contract HIV? I was angry at the author for making him positive. He was such a hopeful character. By giving him HIV/AIDS after a series of careless encounters, he became like everyone else in the novel. His exposure was nearly unbelievable to me, and I almost seemed like a mere device to accomplish a larger literary goal. The describing of his death was painful. While I appreciate the care and respect that was given, and I appreciate the loving drawing of Dr. Cheng’s character, the end was unsatisfying to me. That’s a terrible thing to say about a documentary or work of historical fiction, but a perfectly appropriate commentary about a novel.